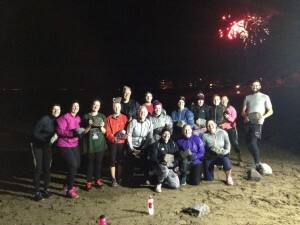 The curtain has just come down on another Llanelli Beach Bootcamp 60 day challenge and once again we have some amazing results to show for it. We have two categories and the results are as follows…. A big well done to Chris on the double achievement. When he first came to us he could not do a single push up and in the course of 60 days he has built up enough strength to bang them out at will. It’s also a big well done to Stacey Netterfield who completed the 60 Day Challenge. Stacey started just two weeks after having a baby and even though she was unable to do all the exercises early on, she still managed to get on with things and regain her fitness. We like to focus on what you “can do” not what you “can’t”. This has been an awesome challenge and it has been great to see people so active. There were loads of incredible achievements. 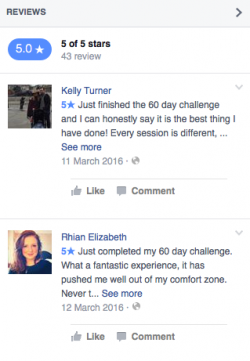 Foe example, Ruth and Adele logged workouts for 50 of the 60 days. This group has shown once again that when you stick to this and give it everything it really does work. Between the group they shifted over 70kg!!! Membership for December will be at a reduced rate and all members will be informed of these changes. 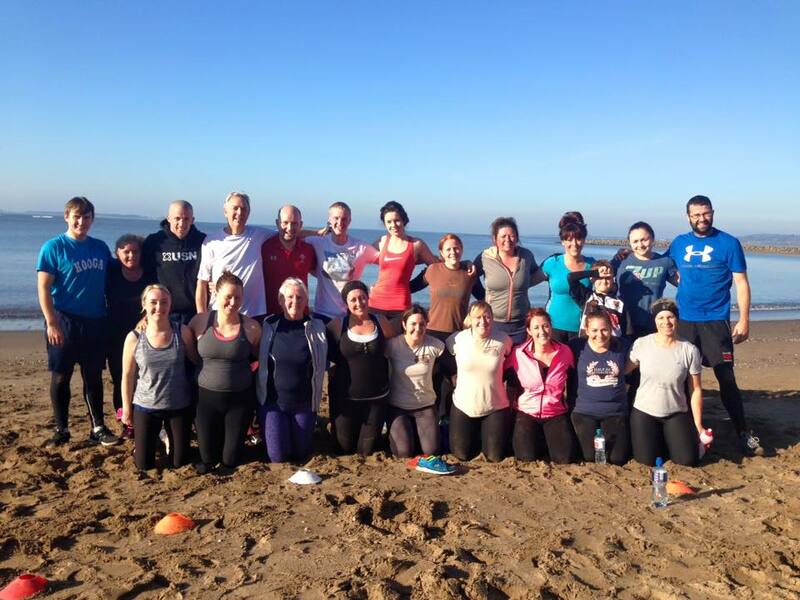 For information on any classes or to get on board for our next 60 day challenge in January get in touch.